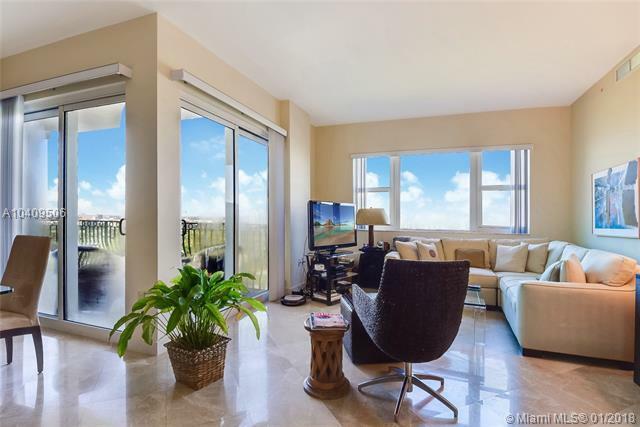 Beautiful 3 Bed 3 Bath Condo with amazing views of the golf course & lake from every room. 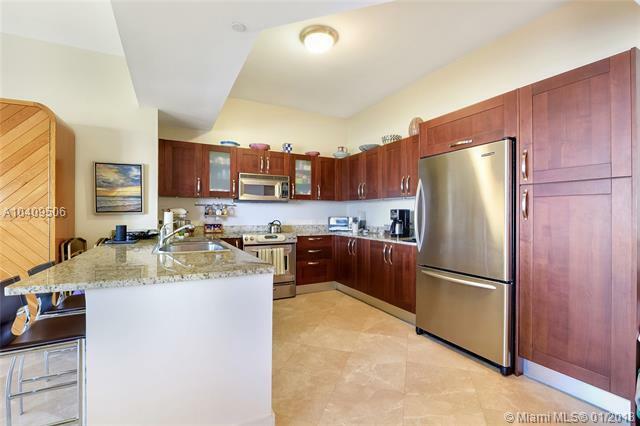 Marble throughout, top-of-the-line appliances, Italian-style kitchen, & large balcony. 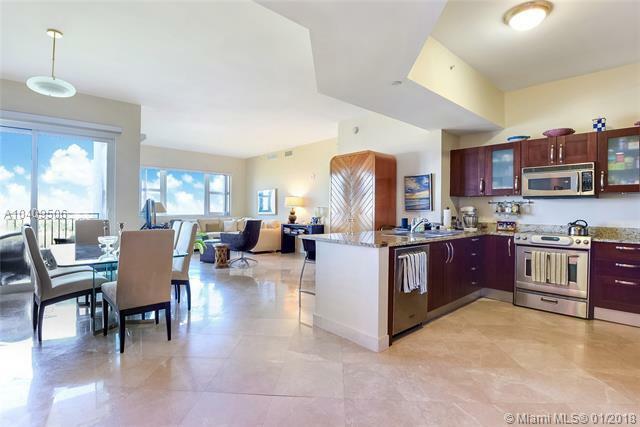 Building has lots of amenities: infinity pool, hot tub, party room, children's play room, 24hr security, concierge, and valet services. 2 parking spaces & storage. 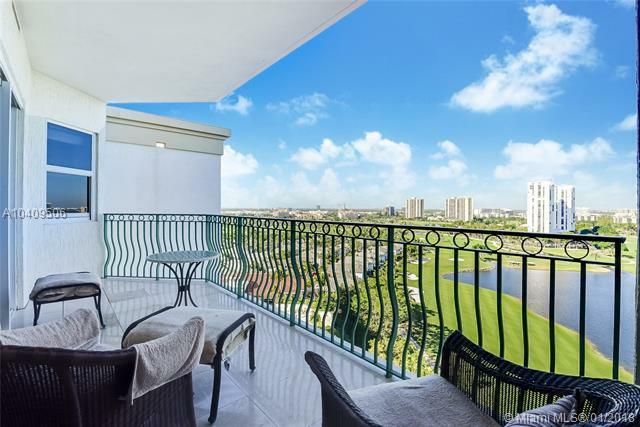 Very close to Aventura Mall, shops, restaurants, and places of worship.